Forever 21 has made changes to its plus-size Instagram account. | HELLO! You spoke and Forever 21 listened. Earlier this year the high street fashion label started an Instagram account for its plus-size range, but some customers weren't convinced the models used in the snaps represented them. Many commented that the models used were actually smaller women wearing the F21+ range and were understandably less than impressed. But the whole account has now been switched up to include real women – not models – with all different body shapes. A representative for the brand told Racked: "We always appreciate our customers reaching out when they have a concern and therefore have removed some of the images and are working to ensure all of our future posts accurately represent the Forever 21 plus customer. 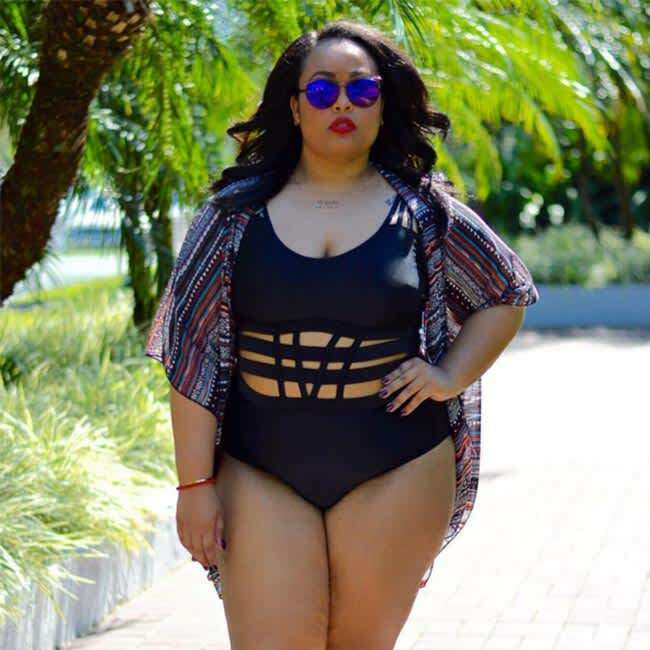 "As a majority of the content on our social media accounts is user generated by our loyal customers, we encourage them to continue to share their own photos to provide a true representation of our clothing, embracing beauty in all shapes and sizes." Followers were quick to express their gratitude, and praised Forever 21 and the new models featured. One wrote: "It makes me so happy that they have plus-sized models! "Another added: "Probably the best #plussizefashion you've posted!" And Forever 21 has been cross-promoting the plus-size range on its main Instagram account, using four of the new images using 'real' women. 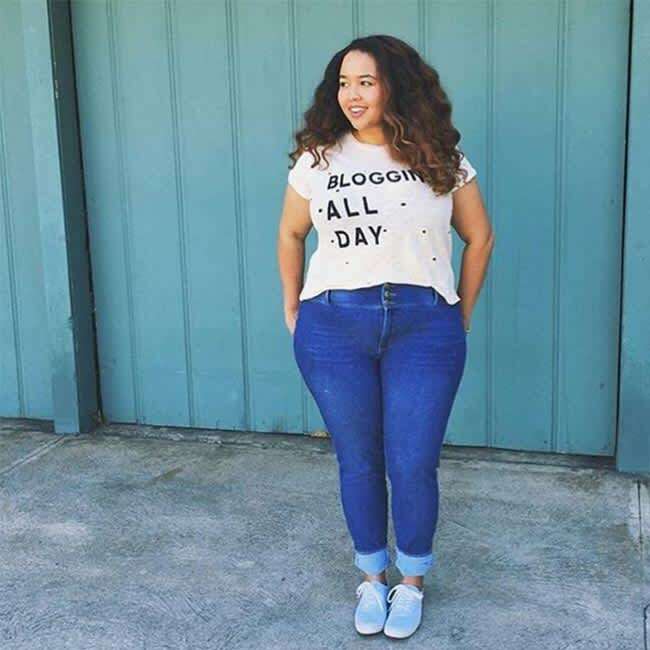 Plus-size model Natalia Lilly, who is included in the new F21+ social campaign, said: "Me personally, I don't care to see a newsfeed full of women who look nothing like me, and are showcasing clothes I cannot fit in our purchase."